Reusable baby wipes are essential when your baby has sensitive skin, you want to save money, or you just want to know exactly what you are putting on your baby’s precious skin. 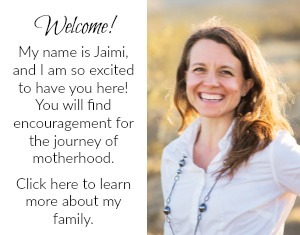 Store-bought diaper wipes were a problem for my twin boy when he was born. Even the sensitive version of store-bought diaper wipes irritated his skin. We had to improvise-and our pediatrician gave suggestions-in order to support our son’s skin to keep it healthy. With the frequent diaper changes that happen with newborns, reusable diaper wipes were a benefit. 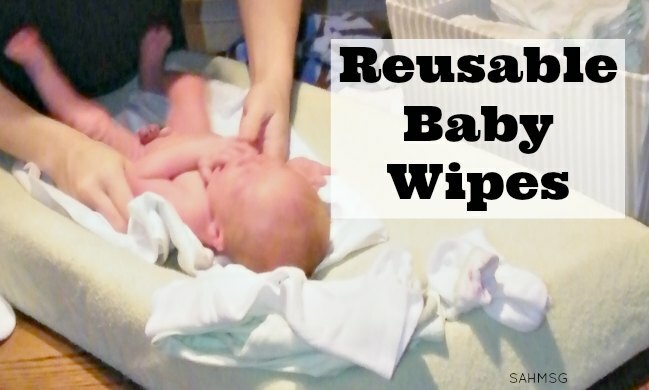 We could save money on buying wipes and create our own version of wipes to support our baby’s skin. 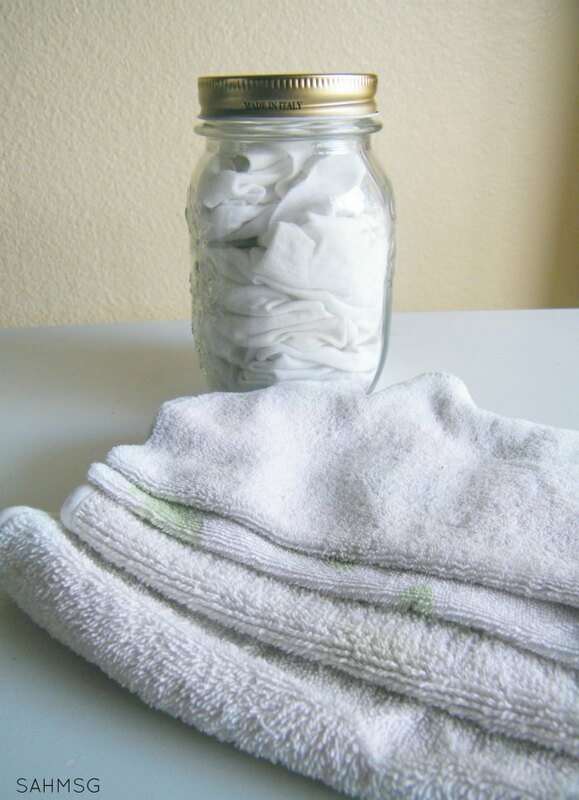 This DIY diaper wipes “recipe” has a quick tip for no-sew reusable diaper wipes that made our homemade wipes much easier to use. I mix the ingredients together as listed in the recipe in a measuring cup. 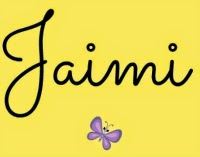 For this version of reusable baby wipes I combined lavender, lemon and frankincense essential oils. They are diluted by the olive oil-you should always dilute essential oils according to label directions before applying to a child’s skin. 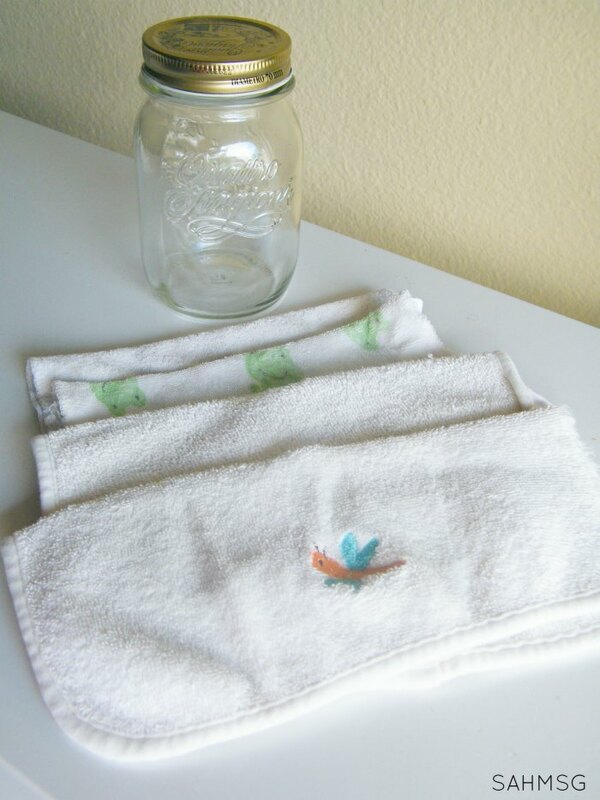 Place the baby washcloths into the jar, and pour the liquid mixture over the washcloths. Seal the jar so the wipes can get fully saturated. It takes minutes to mix up this reusable baby wipes solution and have DIY diaper wipes ready for your baby’s next diaper change. I like that the baby-sized washcloths have a bit of soft texture for those tougher diaper changes. You may have to rinse out the wipes if they are really soiled after a diaper change. Just swish them around in the toilet, or place them in a bucket and cover the wipes with water. Let them soak in the bucket. Squeeze out excess water when you are ready to machine was the wipes, and flush the dirty water down the toilet. You certainly can wear gloves when doing all of this if the process makes you squeamish. 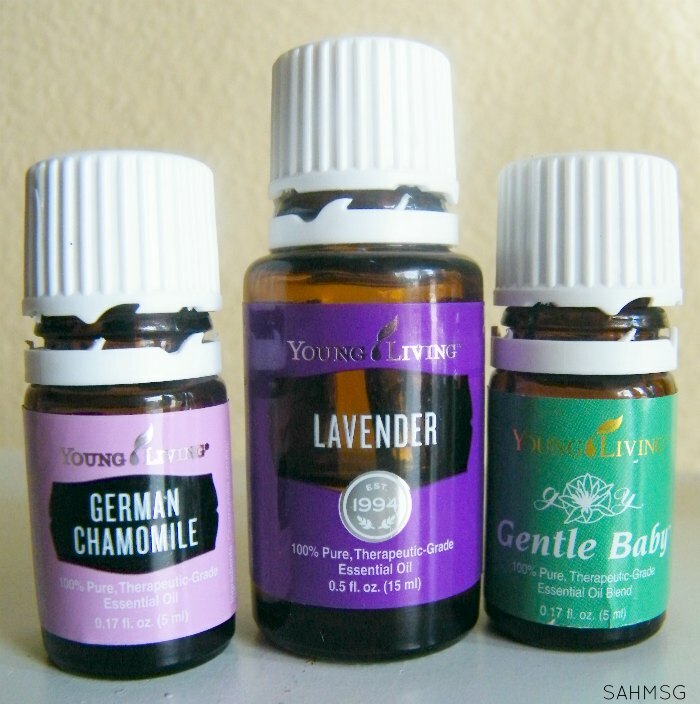 I like using lavender, frankincense and lemon essential oils in this DIY reusable baby wipes recipe, but some other oils that are very supportive to the skin as well are German Chamomile, or Gentle Baby™ blend. I have used these oils (diluted) on my children, but please do your own research to decide which essential oils are best for your family. 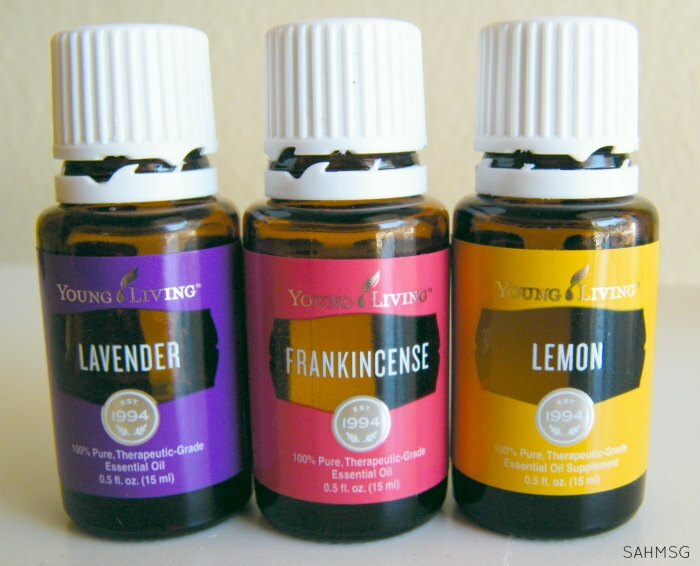 Young Living Essential Oils are bar-none the best in the industry and I have had nothing but good experiences so far with the company and the oils. 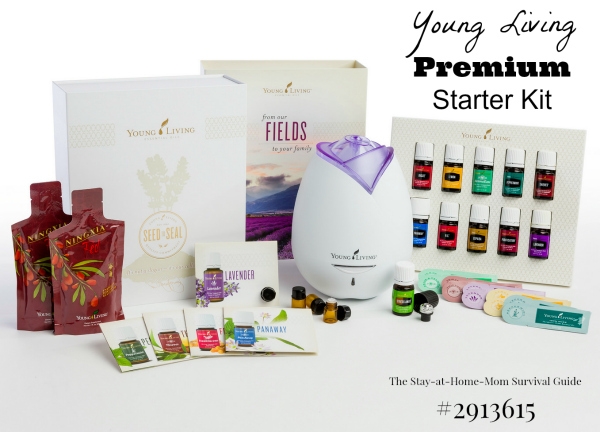 You can learn more about how to start using essential oils in simple ways or sign up to try a premium starter kit. It is easy to support our children’s delicate skin and keep their exposures to harmful chemicals down when they are in our care.Have you tried making your own diaper wipes? What recipe did you use? 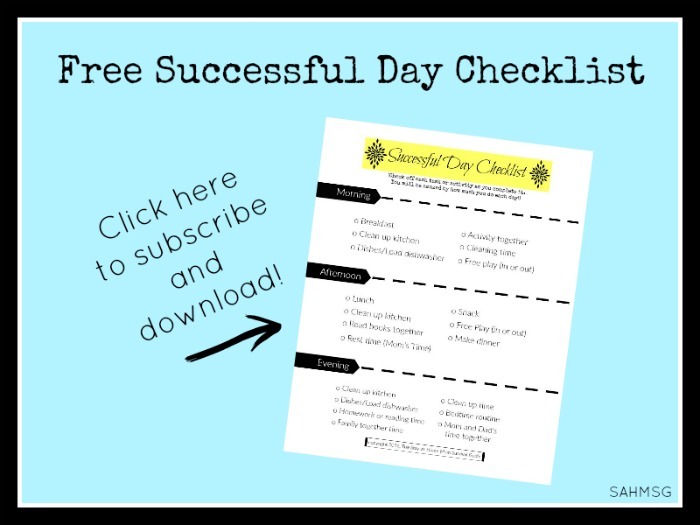 Be sure to grab the printable version of this recipe here. 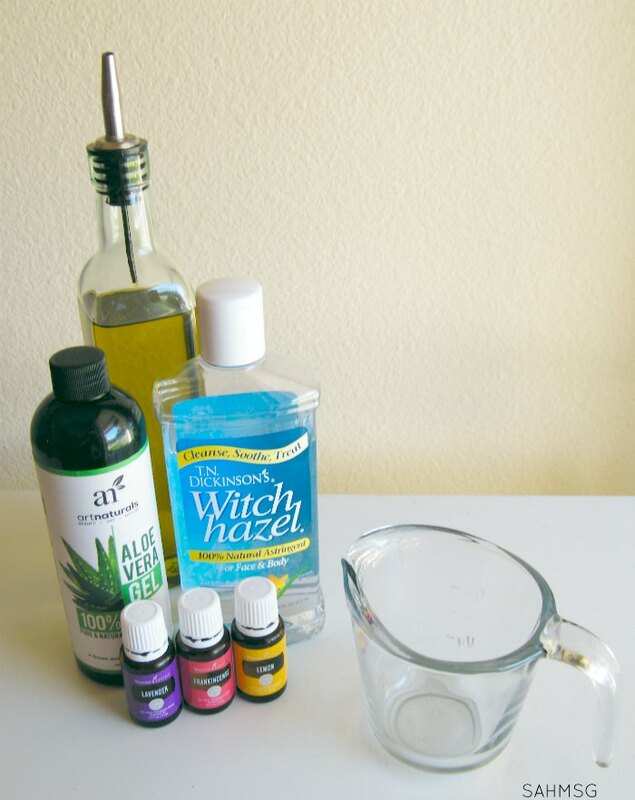 Want more DIY recipes using essential oils?